Neha has opened up about her break-up stating that she dedicated her time to the person who didn’t deserve it. नेहा कक्कड़ एक्टर हिमांश कोहली को डेट कर रही थीं. 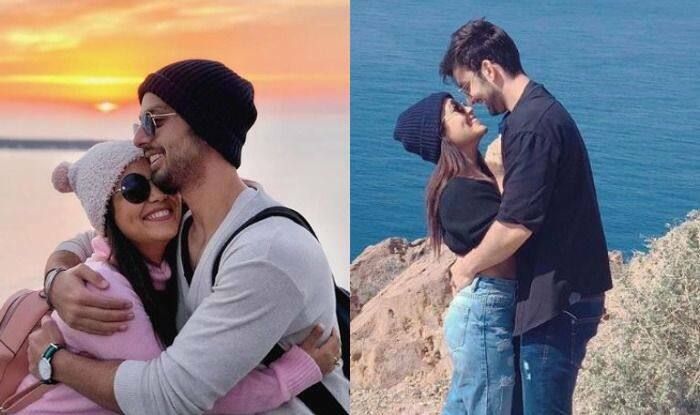 After dating for some time, singer Neha Kakkar parted ways with actor Himansh Kohli. The news came as a big shock for all their fans. Though the lady didn’t say anything directly, her cryptic posts on social media hinted that things were not going well in her life. Not only this, but she also deleted pictures with Himansh from her Instagram. A lot has been said about the two, but both the stars maintained a dignified silence on it. Now, finally, Neha has opened up about her break-up stating that she dedicated her time to the person who didn’t deserve it. She further added that she is not open to love again. Neha and Himansh made their relationship official when the latter appeared on the sets of reality show that was judged by her. They also featured together in a single titled Oh Humsafar.